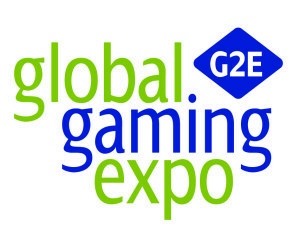 Come visit Pinnacle at the Global Gaming Expo, September 24-26 at The Sands Expo and Convention Center in Las Vegas, Nevada. 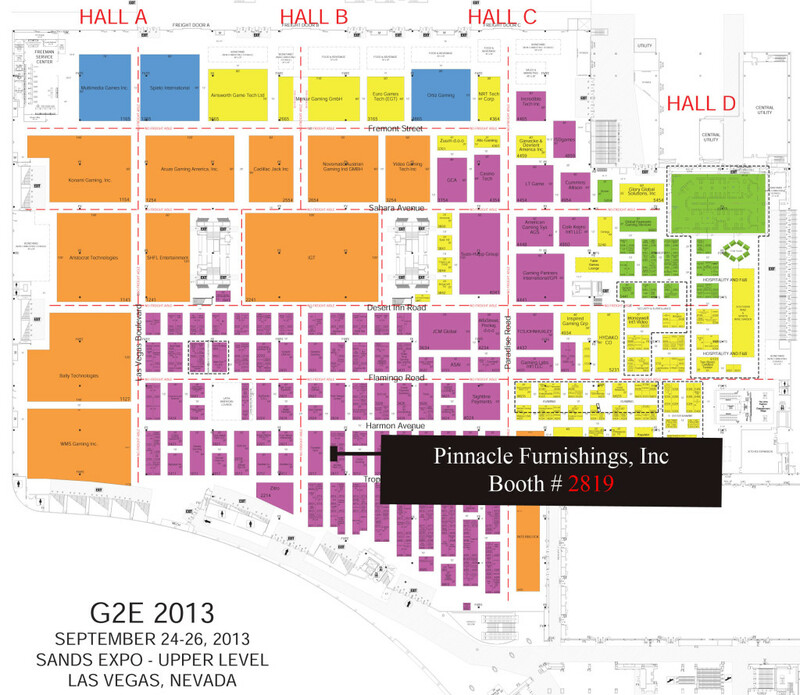 Visit our booth #2819 where we will showcase our new chair designs and materials. Please visit our New Designs page. For questions or quotes, please visit our Contact page. Below is a map displaying the position of our booth. We can’t wait to see you!